She's the first transgender person elected to a major city's governing body and the first trans person of color elected to any office in the U.S.
Andrea Jenkins has won election to the Minneapolis City Council, making her the first trans person elected to a major city’s governing body and one of the first out trans people of color elected to any office in the United States. Jenkins won in the city’s Eighth Ward, where she had been a policy aide to departing Council Vice President Elizabeth Glidden. The Minneapolis Star Tribune had endorsed her, saying she was highly qualified and well prepared for the office. She bested three other candidates. Jenkins is a Democrat; the race is officially nonpartisan, but candidates can identify with a party label. She had the endorsement of the Democratic-Farmer-Labor Party, as the Democratic Party is known in Minnesota, and of Victory Fund. She won more than 70 percent of the vote in her ward, according to the Star Tribune. As an aide to Glidden and previous Eighth Ward council member Robert Lilligren, Jenkins worked to revitalize the neighborhood with small businesses and arts venues, and helped organize a Trans* Equity Summit. She emphasized, however, that revitalization must not come at the expense of poor people. During the campaign, she said her priorities include developing affordable housing, raising the minimum wage, addressing youth violence as a matter of public health, and supporting minority artists. 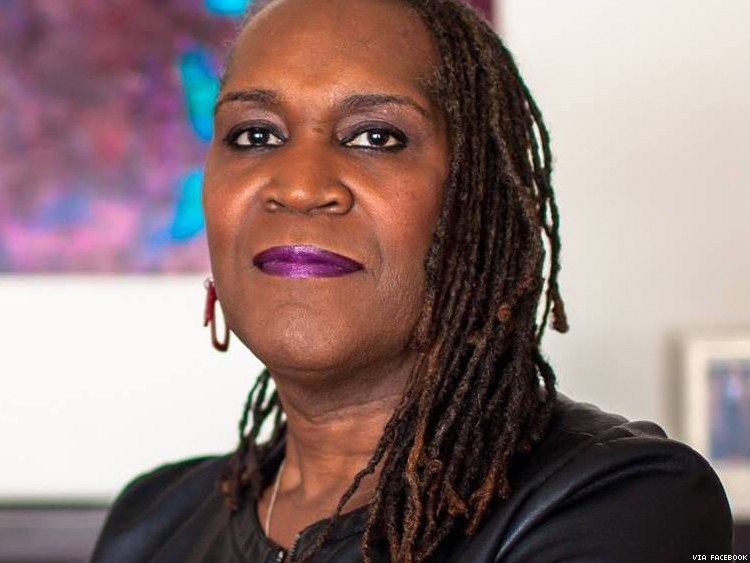 She is a historian with the Transgender Oral History Project at the University of Minnesota as well as a poet, prose author, and performance artist who has received numerous grants for her work. A trans man, Phillipe Cunningham, and a cisgender lesbian, Jillia Pessenda, are also running for council seats in Minneapolis. Results in their races are still to come.